Like always, Daikokuya never disappoints. My only complaint about the tsukemen was that the noodles kept getting stuck together. It probably wasn’t cooked or strained properly and that made it difficult to dip into the broth. I was also expecting the broth to be thicker too. 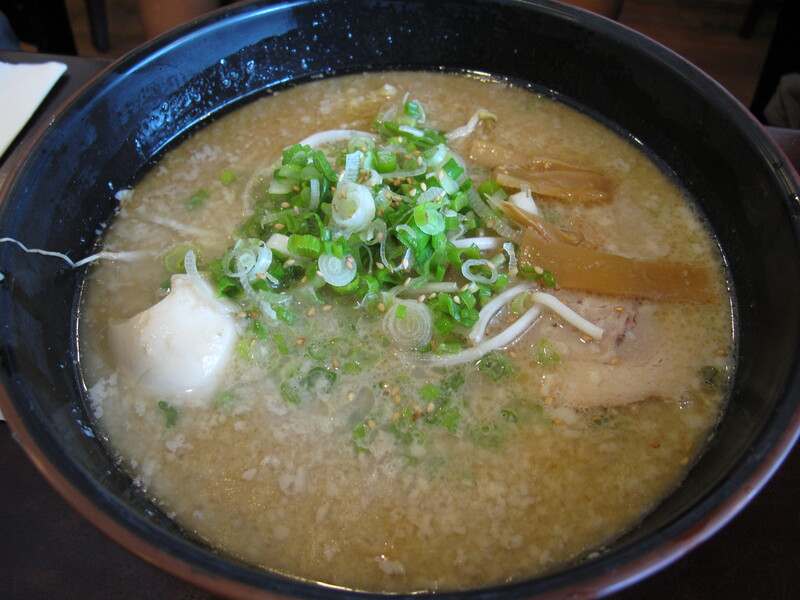 But the broth was very good, chashu was flavorful, and the egg was good. Today was a hot day so the tsukemen was a good choice! This was also my first time ordering tsukemen and I’m now intrigued to try tsukemen at other restaurants. I think everyone enjoyed their ramen. 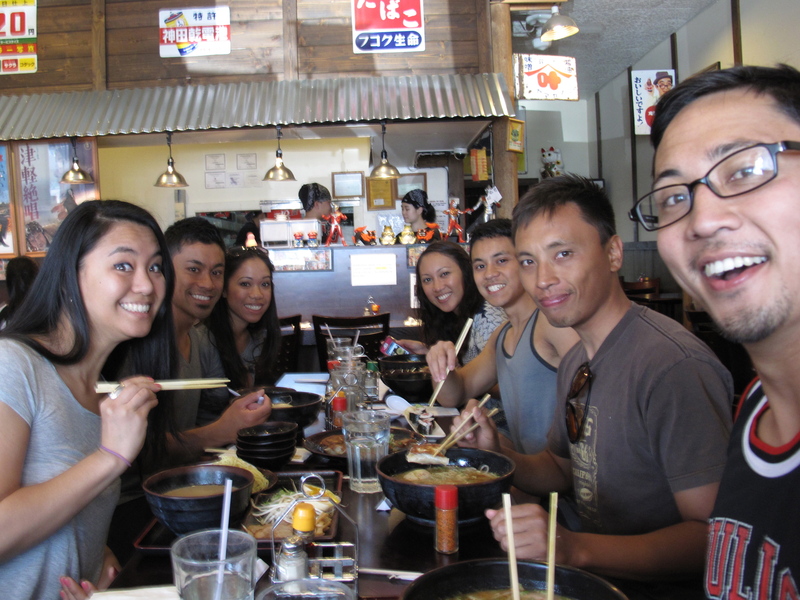 They’ve had ramen at Ajisen before and some have gone to Foo Foo Tei. They had no idea Daikokuya was in their neighborhood so I’m sure they will be making their return. And I know they are looking forward to trying other ramen in the future! It’s always a good hang with the clan. We shared stories about ramen we’ve had, surfing, droopy eyed classmates, a buff Korean dude that can’t play baseball, some guy who looked like he was straight out of the show Jersey Shore, apple-calamansi candies and other stuff like that. I was so tempted to go surfing afterwards with them but realized I didn’t have swimwear. 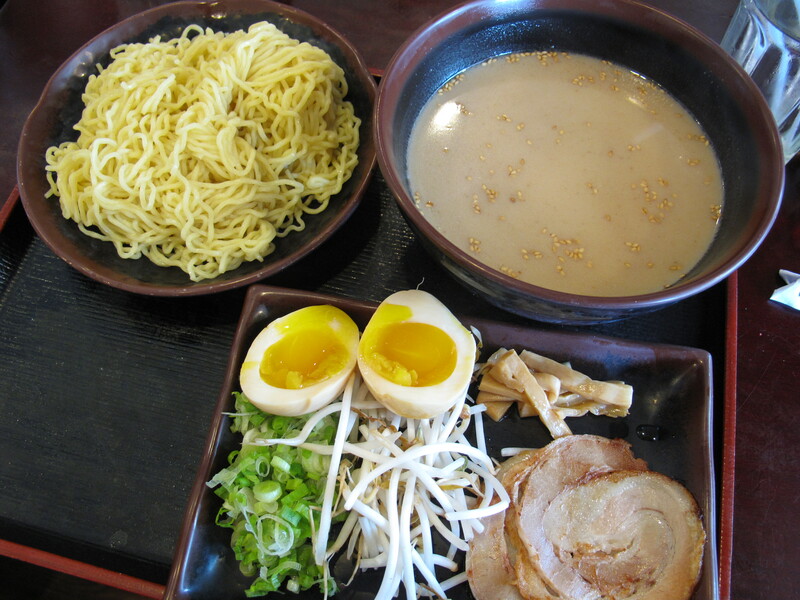 This entry was posted in California, Daikokuya, Food, Hacienda Heights, Japanese, Ramen, Ramen Run, Restaurant Review, Tonkotsu. Bookmark the permalink.